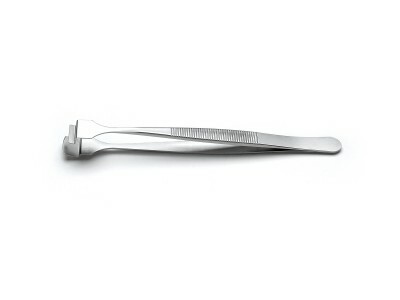 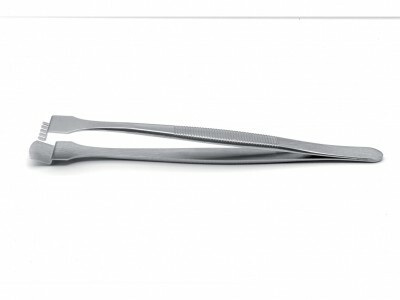 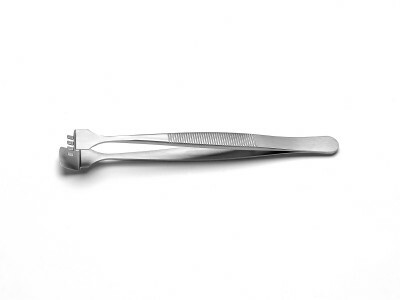 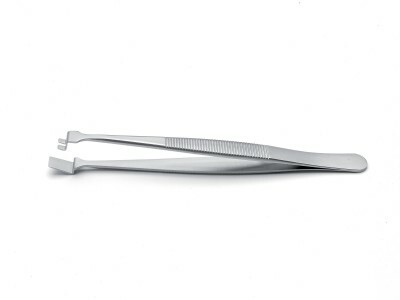 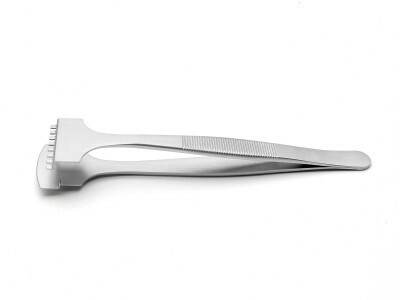 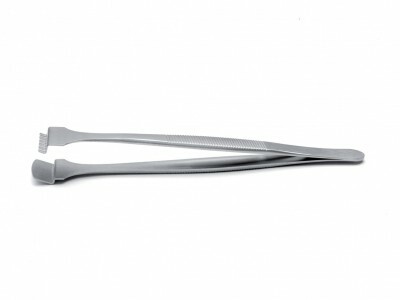 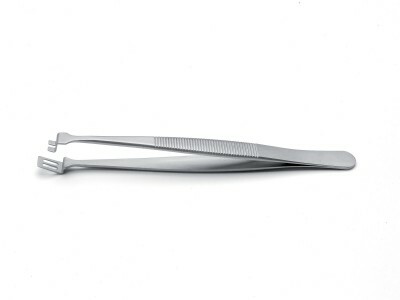 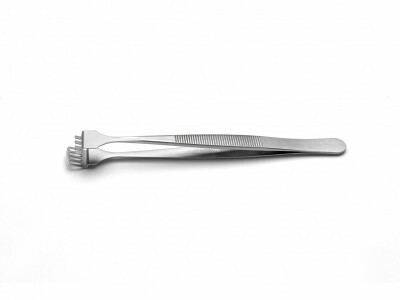 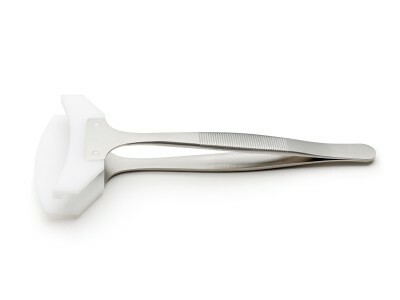 Wafer tweezers feature flat tips for handling wafer semiconductors and other flat parts in Life Science&Microscopy work. 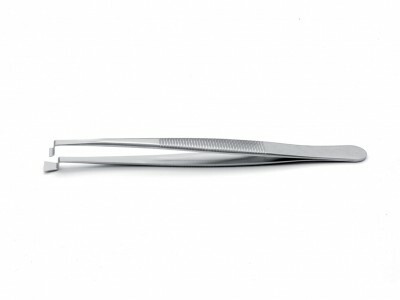 The several shapes and sizes of the tips allow to manoeuvre and position thin and delicate substrates like glass, metal and silicon wafers. 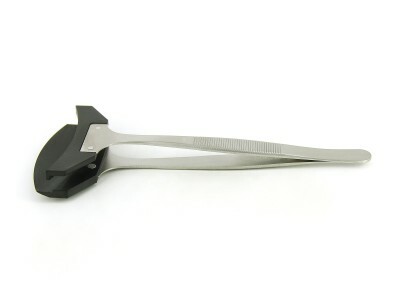 The antimagnetic steel SA as well as the Teflon (TE) coating available on request provide resistance to stress and extreme temperature while avoiding scratching or breaking thin layers. 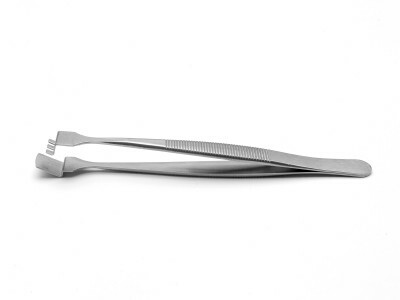 With tip sizes available from 5 to 65 mm width and special designs suitable for specific applications, Ideal-tek wafer tweezers are very accurate and reliable tools finding several applications in Life Science&Microscopy works.